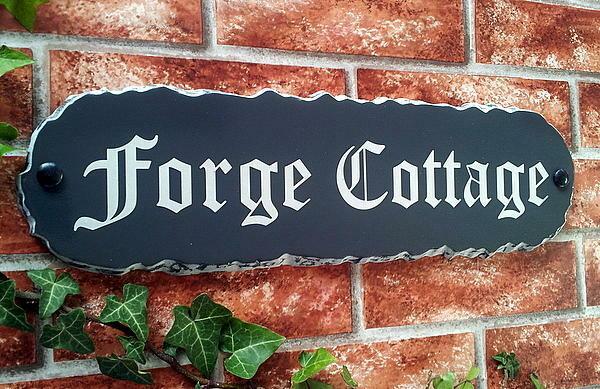 The rustic collection of house signs have a charcoal grey polished face with lighter grey chiselled edges. Wording and numbers in a choice of 21 different fonts are personalized in night reflective material for better visibility at night. 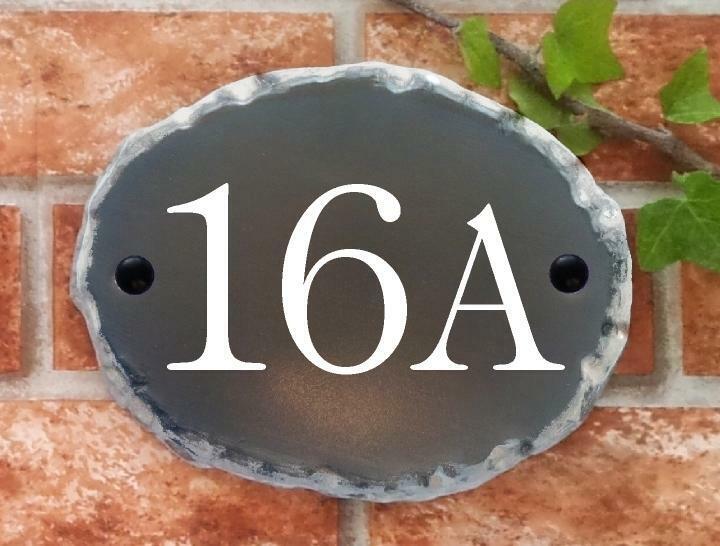 They are available in four sizes suitable for house numbers, name signs and address markers. 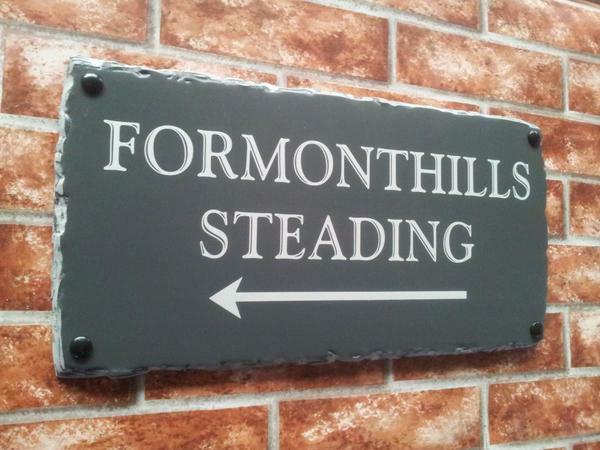 We also offer arrows for directional signs. 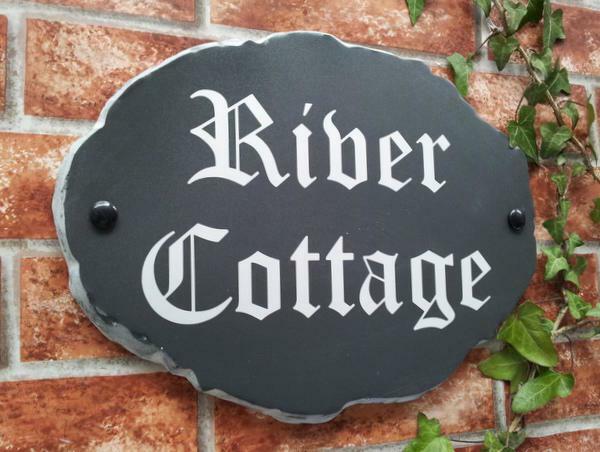 Each product will withstand extreme weather conditions without cracking or splitting and are covered by a 7 YEAR WORLDWIDE GUARANTEE.